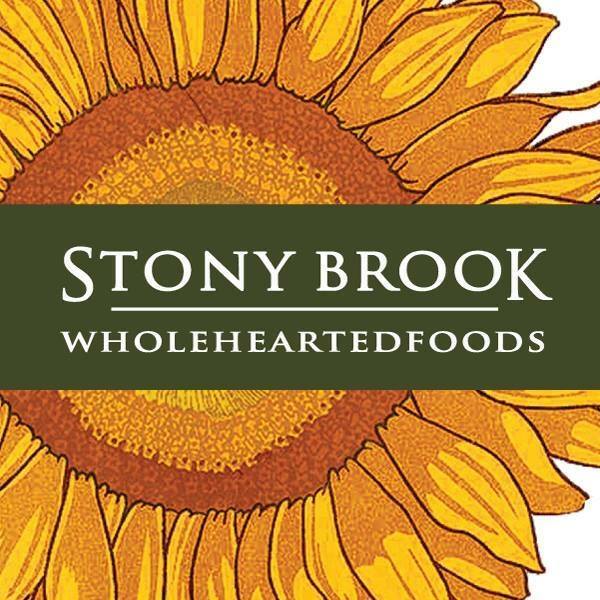 Stony Brook WholeHeartedFoods creates handcrafted seed oils and seeds made in small batches at our Finger Lakes production kitchen using 100% locally sourced ingredients from nearby farms. Each oil varies in color and flavor profile depending on the seed variety, with colors ranging from dark emerald green (pumpkin) to a rich golden hue (butternut squash) to a sunny yellow (organic sunflower). The flavor profiles are equally varied, ranging from mild, savory umami flavors to the more pronounced taste of roasted peanuts or hazelnuts. Oils are expeller-pressed without added heat or chemicals in batches every week, for maximum freshness and flavor (cold-pressed is a term most appropriate for olive oils, not seed oils). Our facility is nut-free, dairy-free and wheat-free.